Energetic, irreverent, beautiful clothing. Made in New York City, with love. 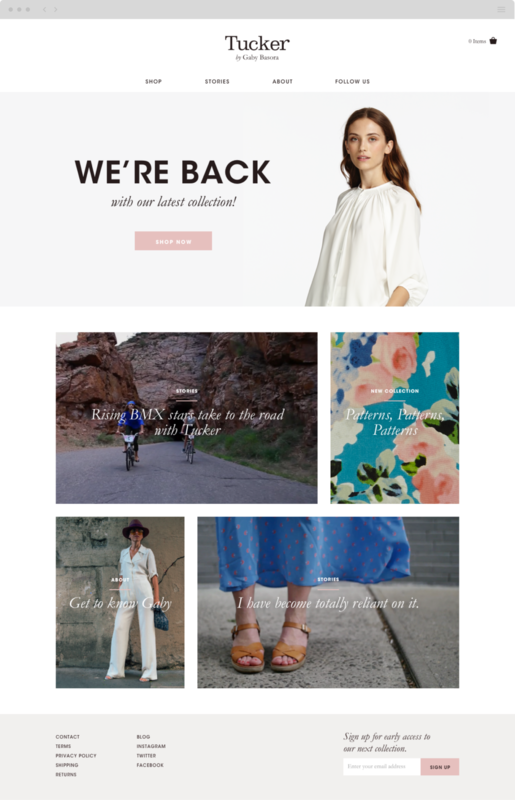 Established by owner and designer Gaby Basora with the aim to spread joy through versatile, comfortable and beautiful clothing. 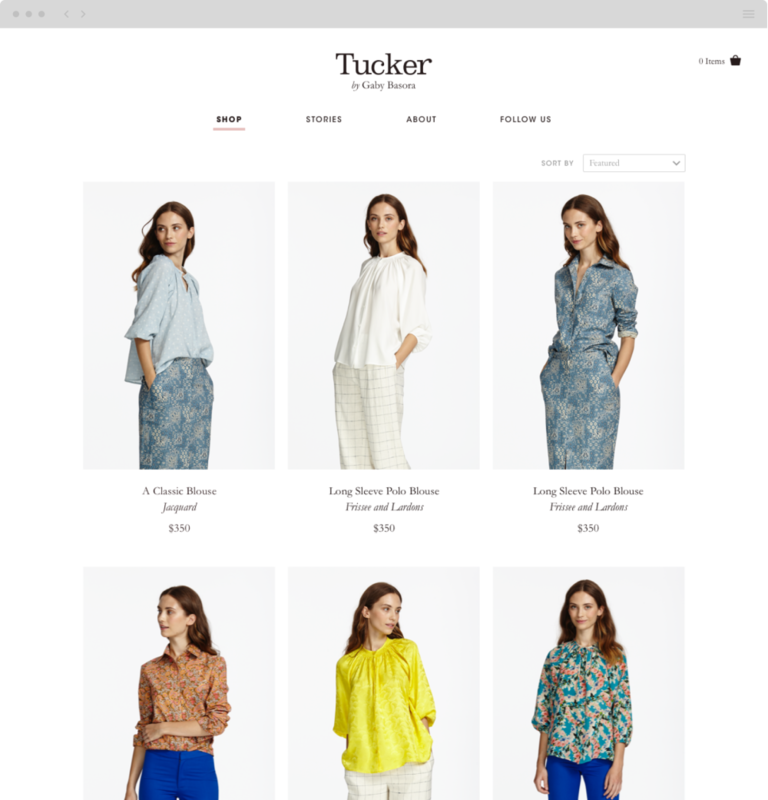 Alt & Dot helped overhaul and modernize Tucker’s online store. 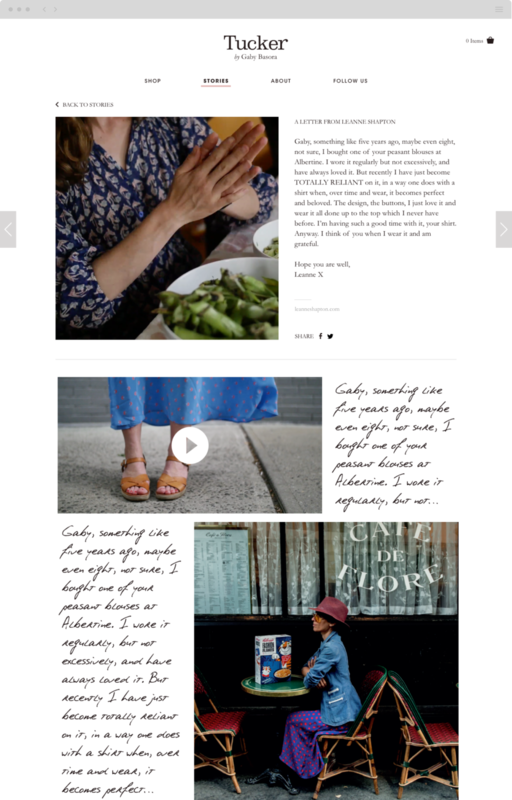 Inspired by customer testimonials in the form of images, videos and personal anecdotes, we chose to showcase these stories to further highlight a love of the clothing and support of Gaby’s mission. 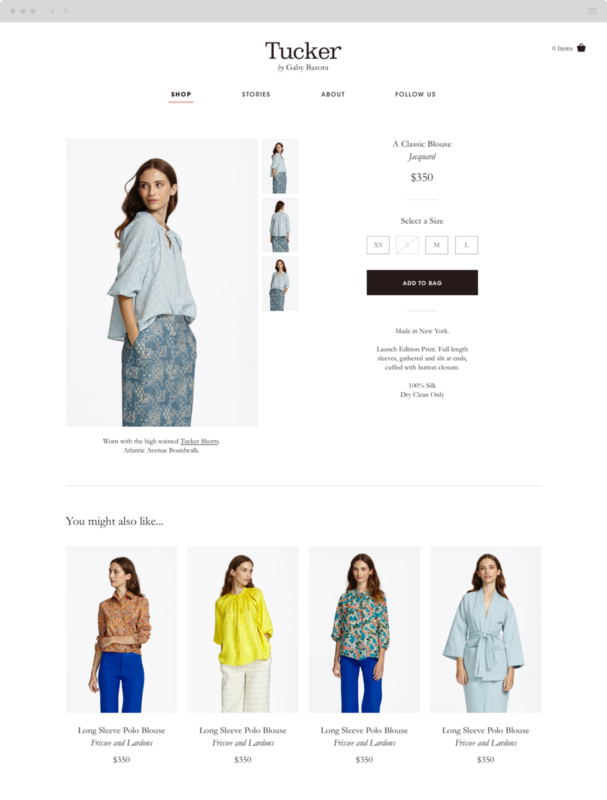 Stories, photos, and garments are linked, gently coaxing visitors from inspiration to purchase. 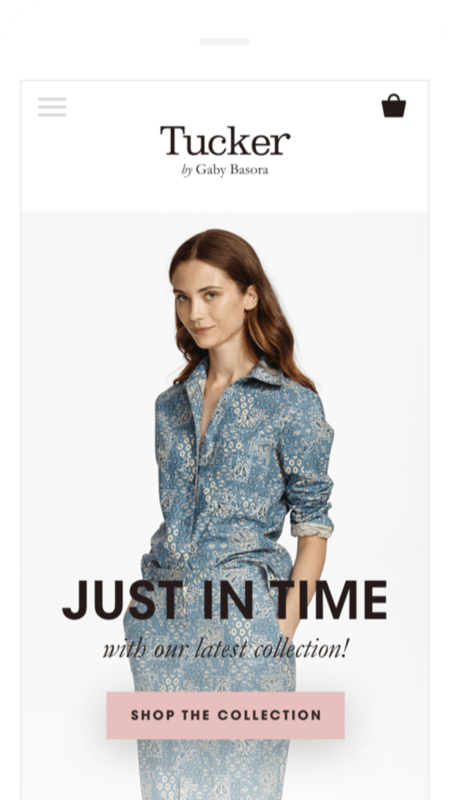 Product pages subtly offer outfit inspiration, care instructions and related products. 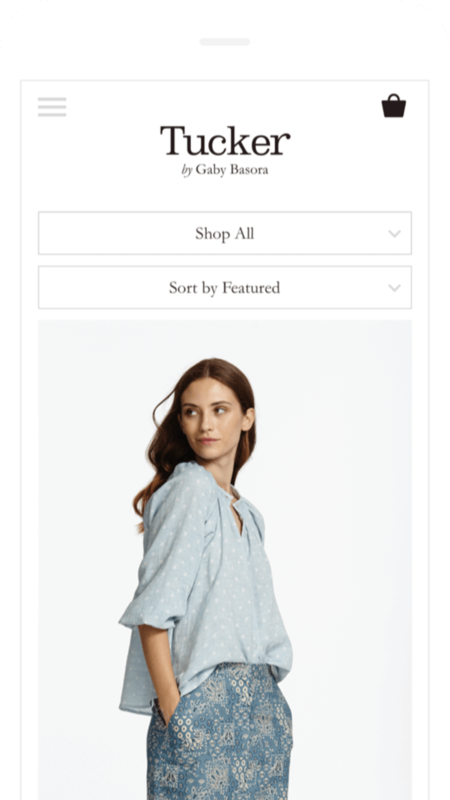 An AJAX cart is leveraged to avoid disrupting the shopping experience. 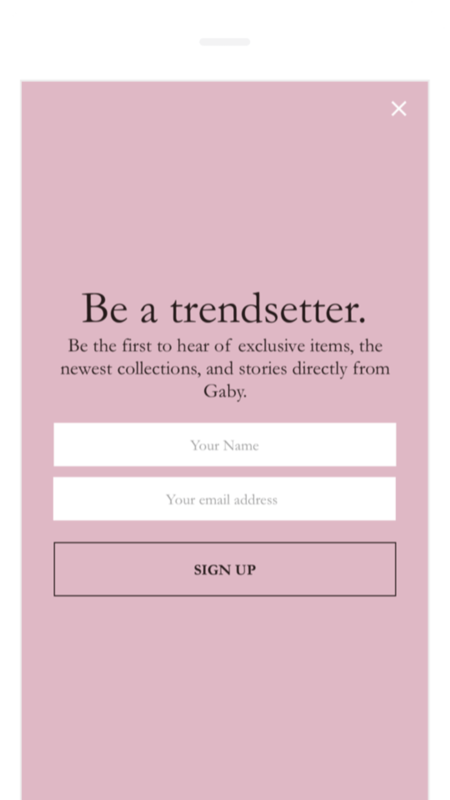 Browse and shop from anywhere. 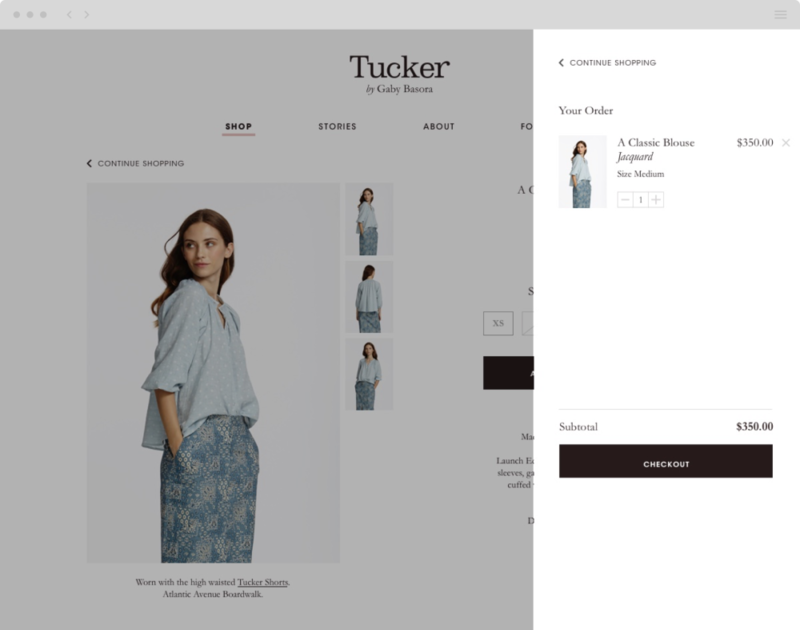 Keeping the user in mind, Tucker’s airy and ethereal aesthetic was extended to mobile devices, delivering a fast and functional experience for all vistors.